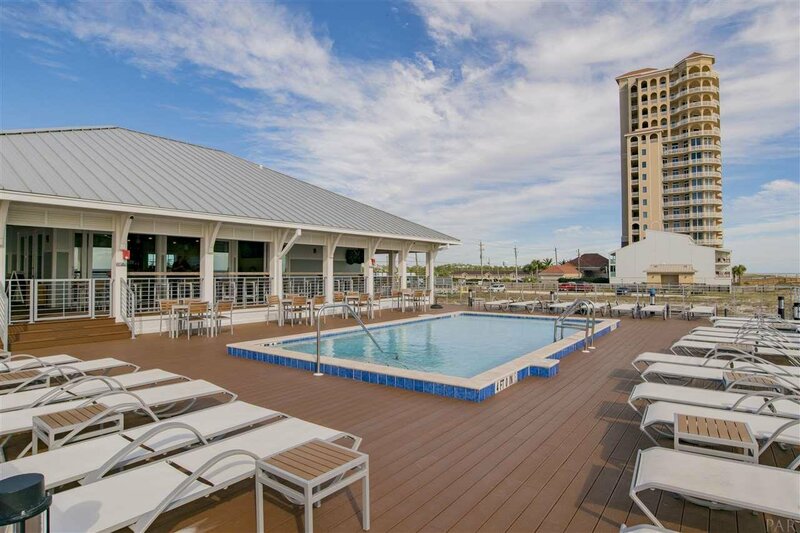 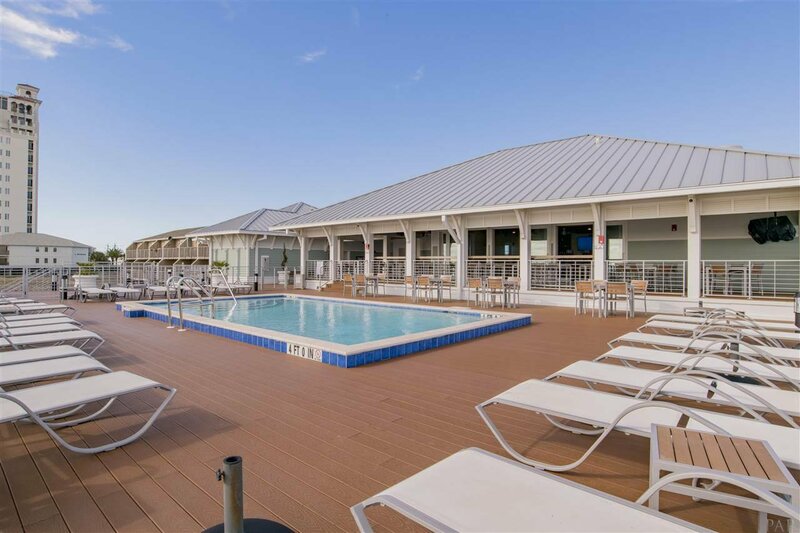 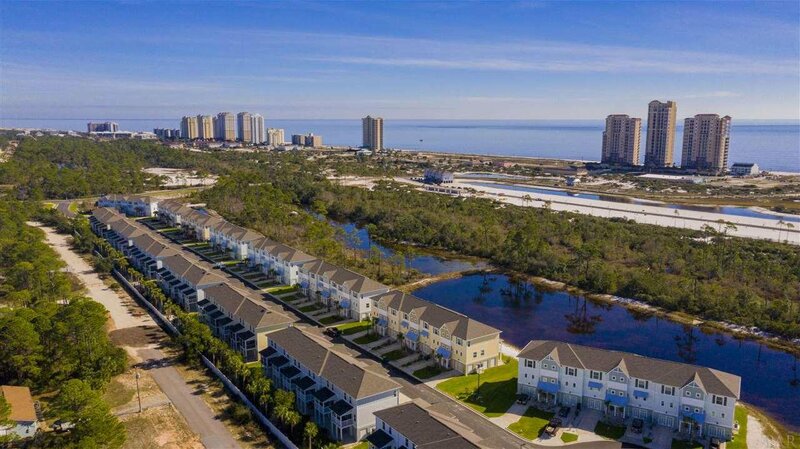 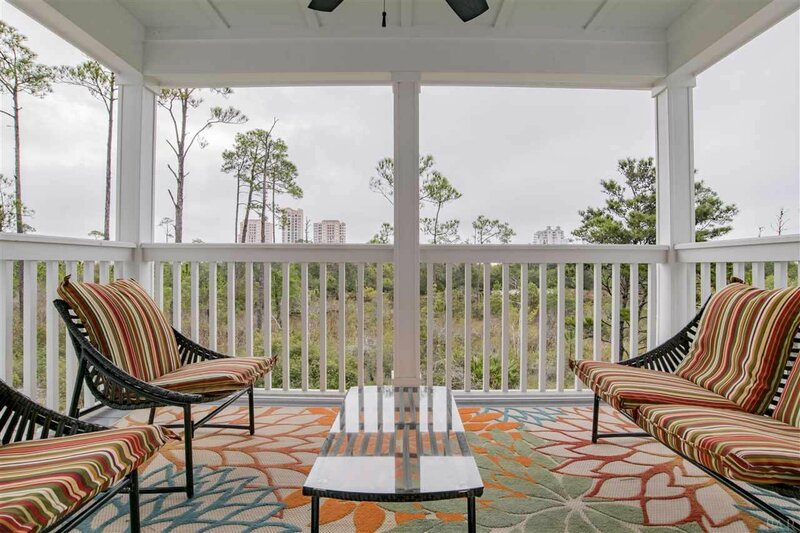 Completely furnished (also available unfurnished) and ready to move in Vacation Home with Wonderful Amenities including a Beach Club directly on the Gulf with a pool and cozy restaurant overlooking the Gulf. 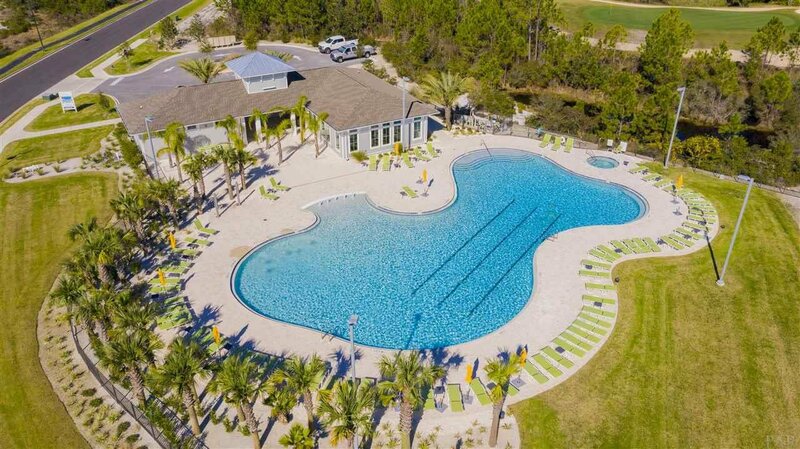 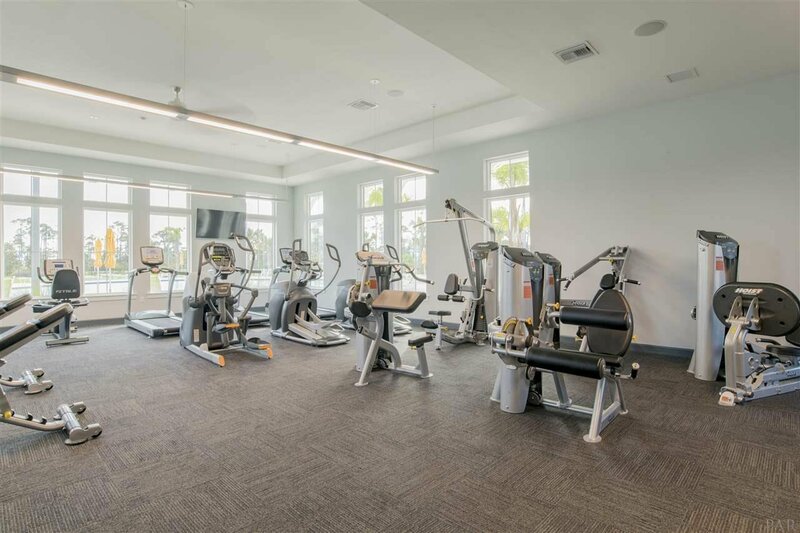 Another Zero entry pool with huge workout facility is on the property and even a shuttle to take you to all of the great amenities! 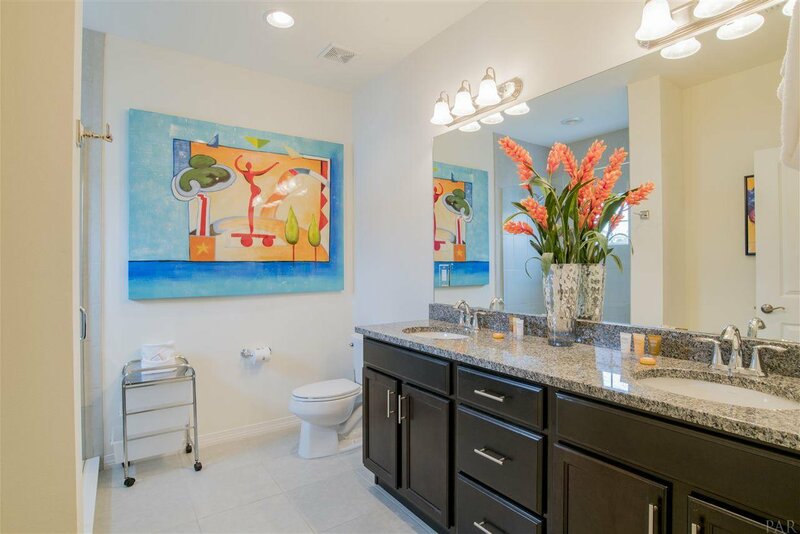 Beautiful 3/2.5 Townhome in the Gated Community of Lost Key Golf and Beach Club. 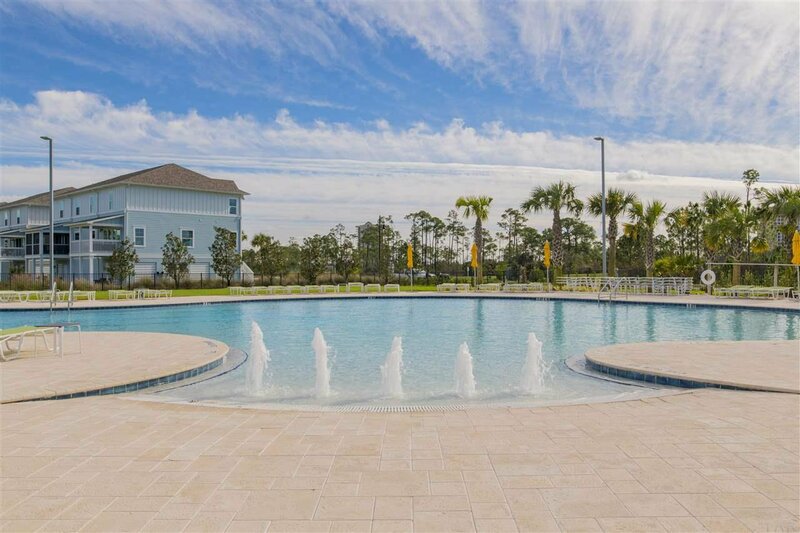 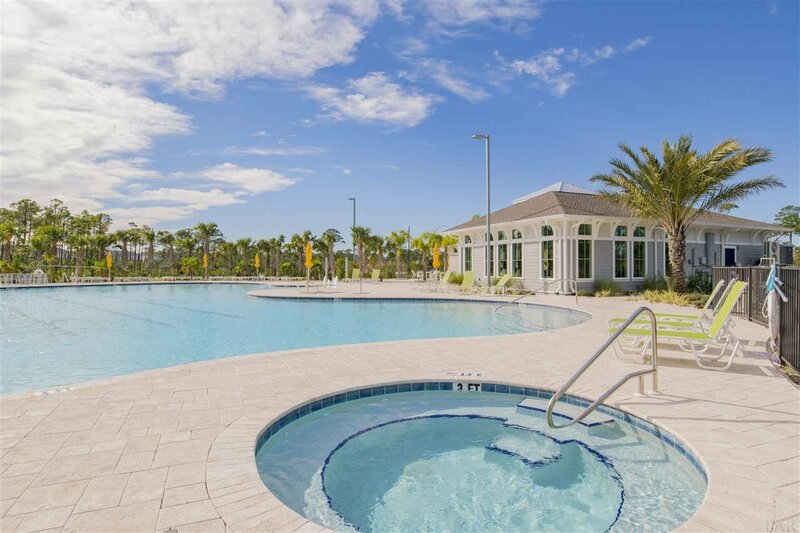 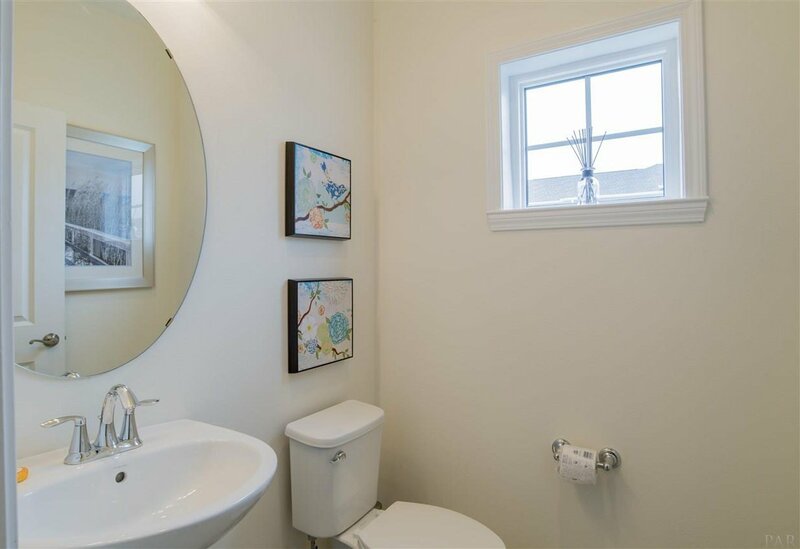 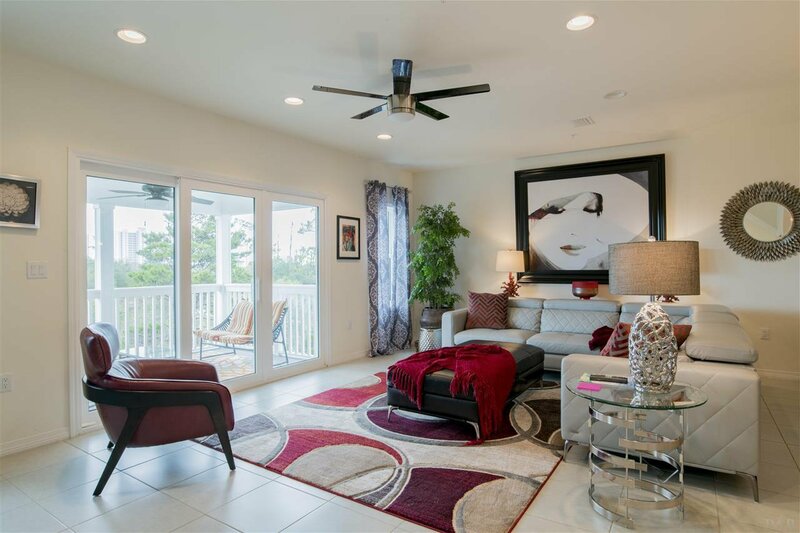 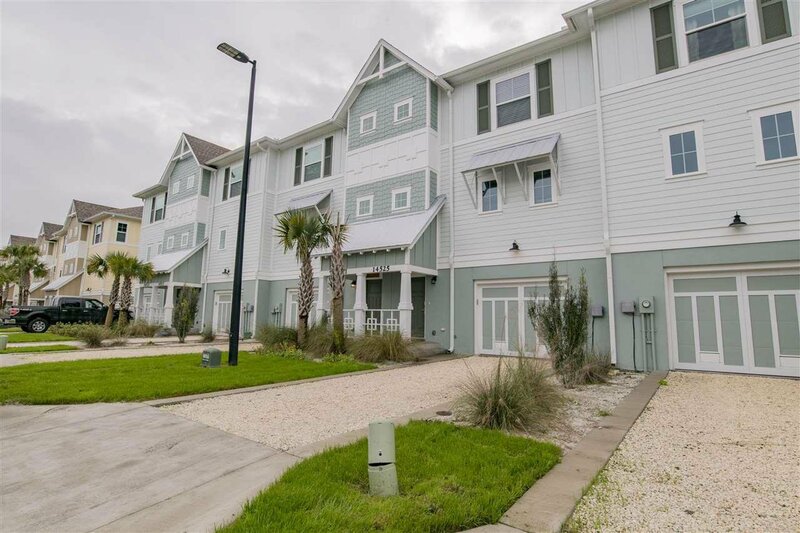 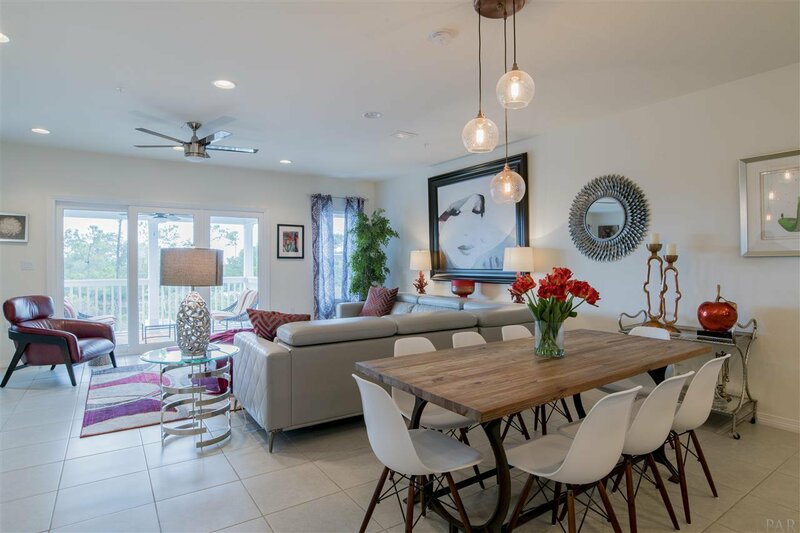 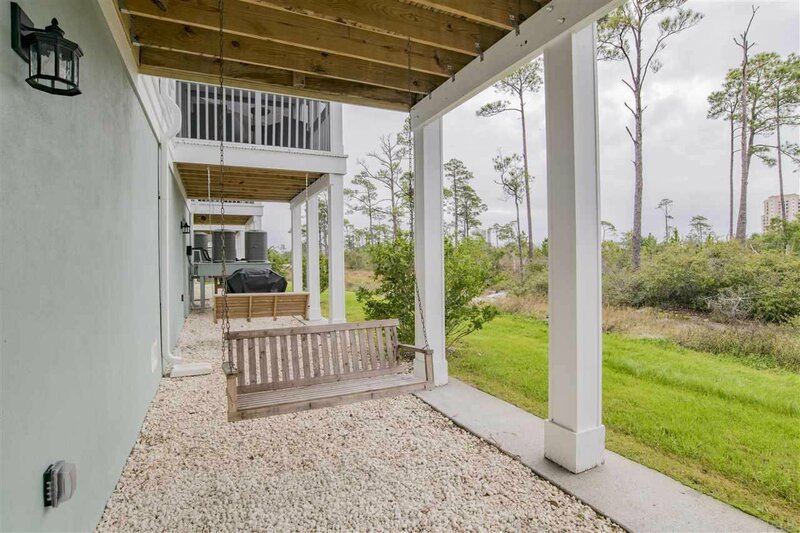 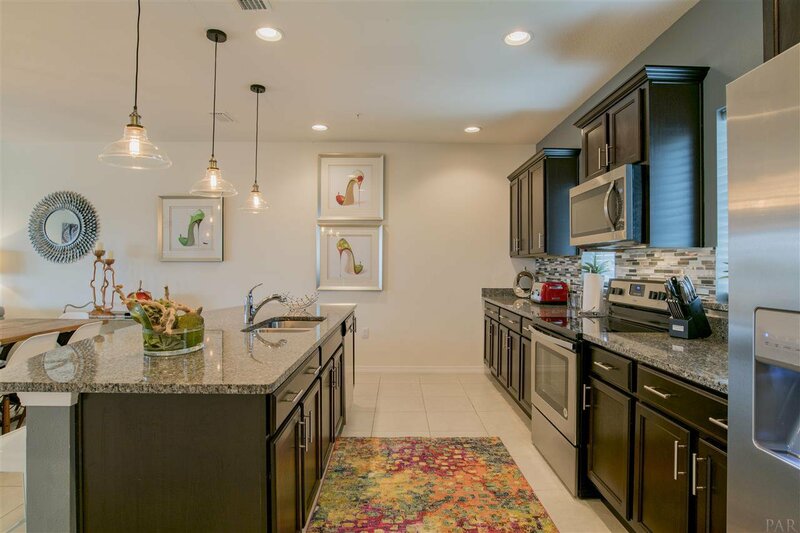 This fantastic floor plan offers open spaces with lots of room for entertainment or just relaxing after a day of golf, beach, tennis or miles of walking/biking trails. 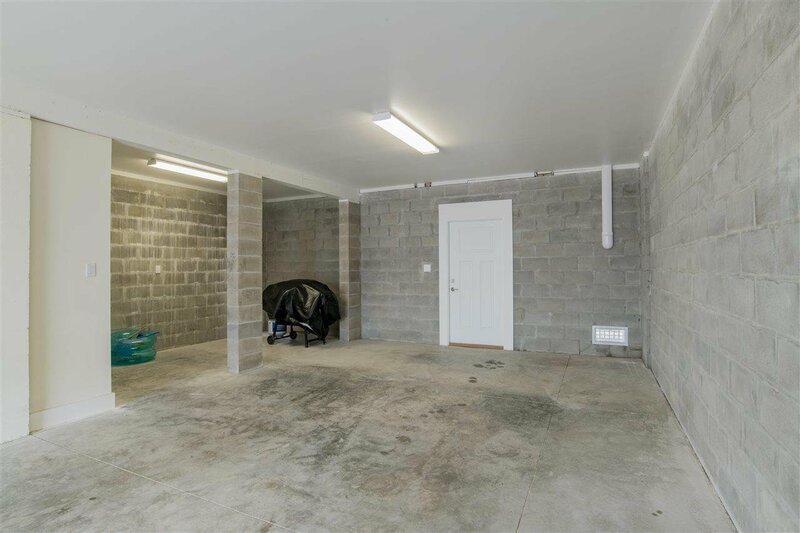 A rare large garage with room for your cars and golf cart, kayaks, bikes. 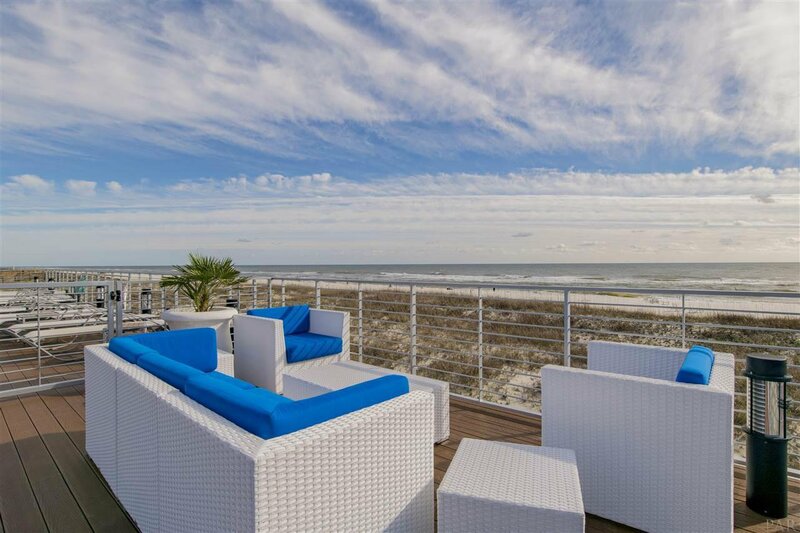 This is the ultimate gated community for your Beach Life! 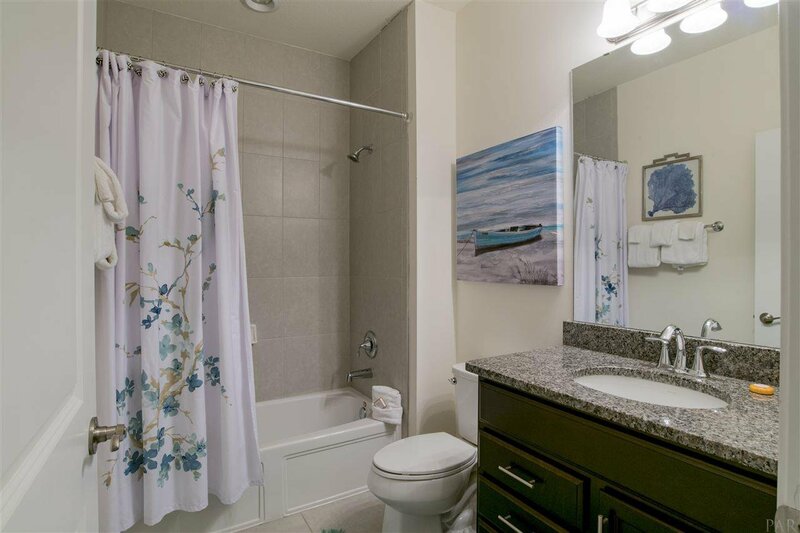 Listing courtesy of Jayne Ward Realty, LLC.